LeadWell Coaching Strategies, LLC, is a consulting, training and coaching firm focused on leadership development, organizational culture and well-being. 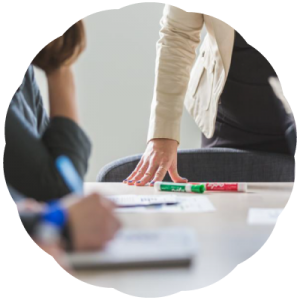 We collaborate and work together to design strategies that meet the needs of busy professionals just like you, that want help achieving higher levels of personal performance and organizational success. Impacting leaders to grow in the professional environment as well as having a positive impact on their personal lives was the inspiration for LeadWell Coaching Strategies, LLC. Lisa helps clients turn challenging situations for people and in organizations into opportunities to create agile, innovative and thriving places to work. She accomplishes this by bridging extensive leadership and training expertise with over 15 years anchored in the corporate health industry. A solid background in program management, business development and consulting, she integrates this experience with exceptional coaching skills. Lisa helps leaders expand their impact while deepening employee engagement and collaboration. She identifies the roles individuals play in creating obstacles to their success, while exploring ways with her clients to remove barriers and achieve breakthrough results. Lisa has successfully coached leaders to identify and optimize the use of key strengths that build relationships, cultivate resiliency and encourages creative problem solving. 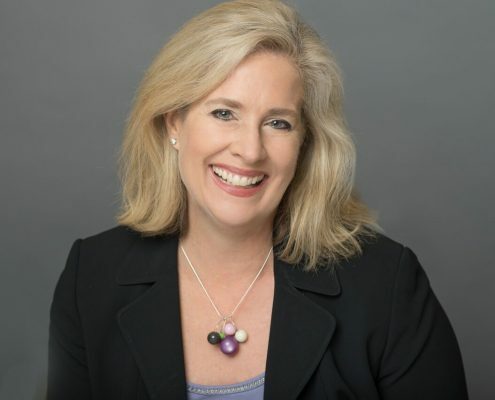 Lisa has worked with a wide range of clients from healthcare executives, corporate leaders, small business owners and individuals seeking new directions and clarity in their lives. She continues to expand her reach with coaching, training, facilitation and consulting to help people work in their strengths to create strategies for leadership success, balance and well-being in work and life. Lisa holds an M.A. in Organizational Leadership and is trained and certified by the College of Executive Coaching as a Personal and Executive Coach. She is credentialed through the International Coach Federation (ICF). Prior to launching her company, Lisa worked in the healthcare sector and the corporate wellness industry. She also holds a bachelor’s degree in Health and Human Performance and is certified by the American College of Sports Medicine. LeadWell Coaching Strategies, LLC logo is symbolic of a Facet. Just like a facet, each of us has many different dimensions, characteristics, strengths, qualities and interests. My approach to consulting, training and coaching takes into account the diversity, varied experiences, perspectives, thoughts and aspirations unique to everyone and every organization. This helps inform the development of strategies to help you achieve what is most important in every “Facet” of your life.